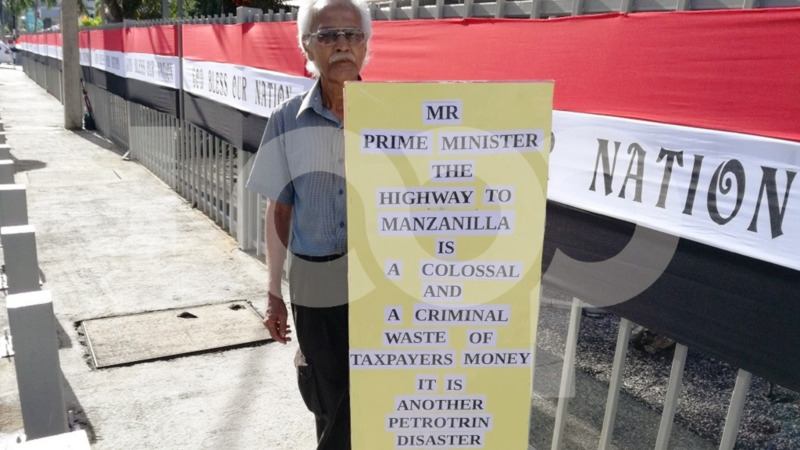 Tabaquite MP Surujrattan Rambachan said some workers within the Ministry of Works and Transport Highways Division were ‘making cook and drinking puncheon’ while on the job. Speaking during a meeting of the Standing Finance Committee in Parliament on Monday, Minister of Works and Transport, Rohan Sinanan acknowledged the issue, saying he is not satisfied with productivity levels at the Highways Division. Rambachan was querying an increase of six million dollars for wages and COLA (cost of living allowance) within the Division, which Sinanan said was to be used to fill vacancies for daily rated and permanent positions. “Are you aware that in Mayo, there are over 30 workers there doing nothing for the last couple of months except making a cook every morning?" Rambachan asked. However, Sinanan acknowledged that this might be true. “I am sure that Mayo may not be the only area. I am looking into it because I would have experienced first-hand that that is also happening in other divisions and I am holding the Director of Highways accountable for that,” he said. Rambachan asked: “Are you satisfied that you are getting the productivity desired for the number of hours a worker is paid at the Highways Division?" “The truth to that answer is no,” Sinanan said. Rambachan then asked why supervisors were not assigning tasks to workers. “Why is it that supervisors are not assigning work? 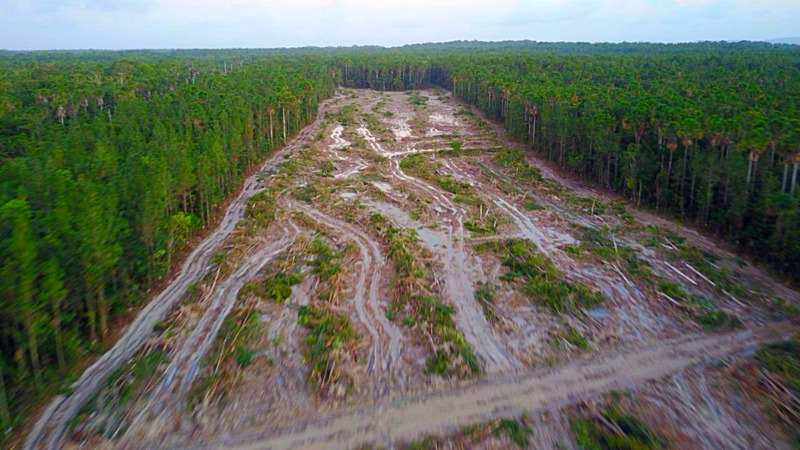 They said they don’t have tools and they don’t have boots and they are sitting there, I am telling you, they are making cook and drinking puncheon,” Rambachan said, adding that he had photos to prove it. 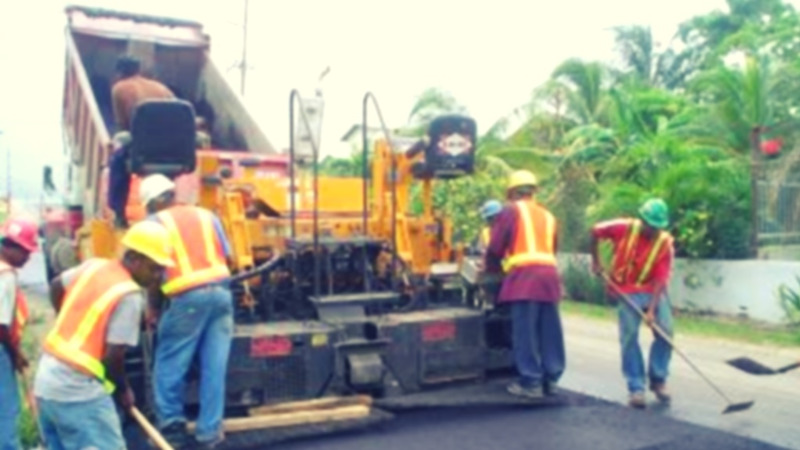 Sinanan acknowledged the issues with productivity within the Highways Division. “We do have problems with productivity, some of it has to do with tools and equipment, some of it also has to do with supervisory positions being vacant and we intend to address the situation,” Sinanan said. Rambachan questioned why appraisals could not be carried out on these supervisors, to which Sinanan replied that first the vacant positions must be filled in order to carry out appraisals. “I can’t do an appraisal if there are vacancies. I have to fill them and then do the appraisals, and I can give you the assurance that I am not satisfied with the productivity that we are getting and it is an area that I have asked the Director of Highways to please address,” he said. Meanwhile, Sinanan acknowledged that there are 494 vacancies within the Highways Division. Pointe-a-Pierre MP David Lee asked how the highways would be properly maintained in light of this. Sinanan replied however that they are working with trade unions to ensure these positions are filled, as well as carrying out the work via mechanical means. The national budget's Draft Estimates of Expenditure listed an increase in salaries and COLA within the Highways Division from $99 million to $105 million, $500,000 of which was allocated to vacant posts. 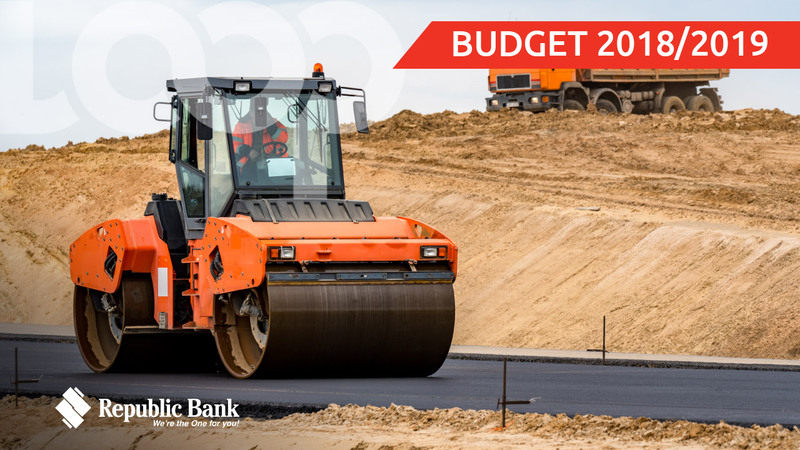 The Ministry of Works and Transport was allocated $3.182 billion for the 2019 national budget, an increase of 92 million compared to 2018.